*Photo from Au Revior, Plain Jane! 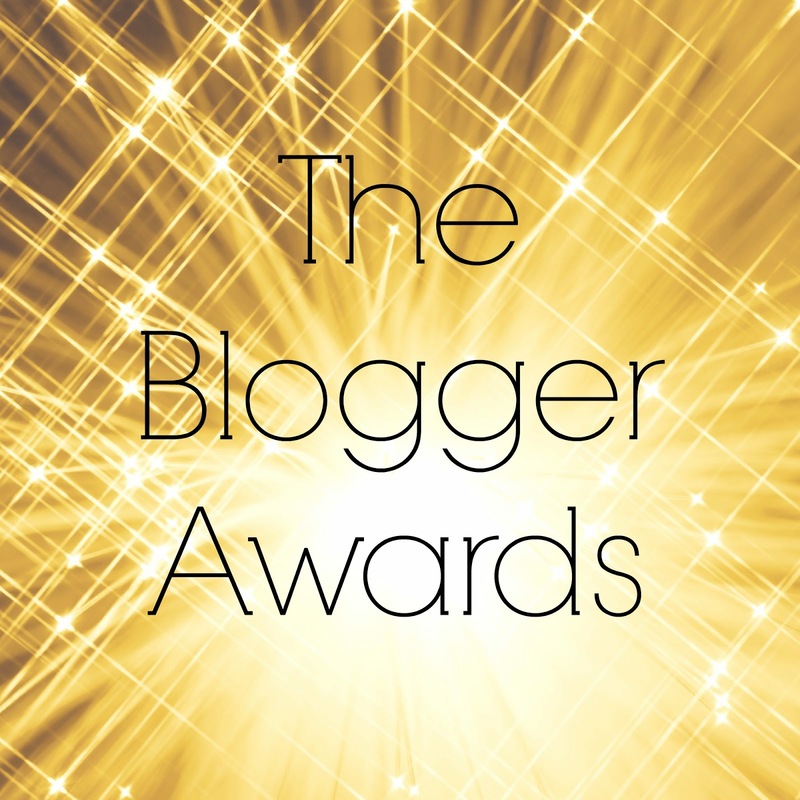 I'm super excited to share that Unapologetically Pam has been nominated for The Blogger Awards!! I was chosen by the lovely Sherrelle of Au Revoir, Plain Jane! I've been given a list of questions to answer, then I get to nominate some of the amazing bloggers I follow for the awards as well. The Blogger Awards has been an excellent way for bloggers to network with one another and share each other's content with different audiences. I am honored to be a part of it, so let's answer some questions! I wanted a place where I could be myself and do so without apology. Prior to launching Unapologetically Pam, my writing was a reflection of my actual life: edited to please other people. Once I started really deeply thinking about who I am and the type of woman I want to be, I realized that it is one with out regret or apology. I wanted to become myself, unapologetically. And so I did! 2. What are some things that you would like to improve when it comes to blogging? For myself, it would be scheduling. I'm not on a particular schedule, I write when the inspiration comes. I do try to post at least once a week though. 3. Would you one day like to collaborate with fellow bloggers and/or brands/companies? If so, who? Absolutely! I want to collaborate with bloggers and brands who promote freedom in creativity, self love, and overcoming the odds. Currently, I've partnered with DivorceForce which is a wonderful online community for folks who are struggling with the various issues that come with walking away from painful situations. I want to do more things like that. 4. How important is it to you to have a specific niche for your blog? Not. At. All. LOL! But for real, I'm not trying to fit into a box. I can't. There are so many facets to 'Pam' and I want to be able to write about them all, in one spot. That's why I don't brand this as a fashion blog, relationship blog, or educational blog. But you can find all of that content here because all of those things are pieces of who I am and this blog is a reflection of that, unapologetically. 5. What is your absolute top choice of social media that you use to promote your brand? If I had to choose just one, it would be twitter. There are soooo many networks on there, it's crazy (in a good way!). I particularly love Bloggers of Colour, they are so supportive and wonderful. 1) What do you do outside of blogging/writing? Or is this your full-time gig? 2) How do you balance freelance writing with everything else in your career? 3) What's your favorite way to wind down at the end of a long day? 4) How has blogging impacted you, positively or negatively? 5) If a celebrity wanted you to write about their life, who would you want it to be and why? BOOM! That's it, yall! Once you've been nominated, don't forget to tag whoever nominated you in your post. Can't wait to read the responses.